Scaling and root planing. 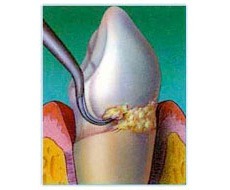 Scaling involves the removal of the plaque and calculus deposits on the tooth surfaces, while root planing is the smoothing of the root surfaces in order to promote reattachment of the gum tissue to the tooth. 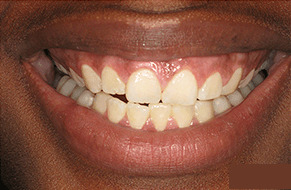 Plaque and tartar (yellow or brown Hardened plaque) are scraped off the tooth’s crown and roots. 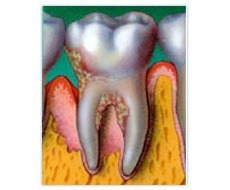 After Scaling, the rough surfaces of the root are smoothed, providing a healthy surface for healing. Osseous therapy allows the periodontist to gain access to the root of the tooth for removal of plaque, calculus, and diseased tissue. 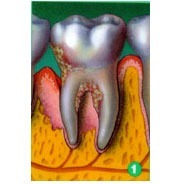 The gum is then carefully sutured back into place. 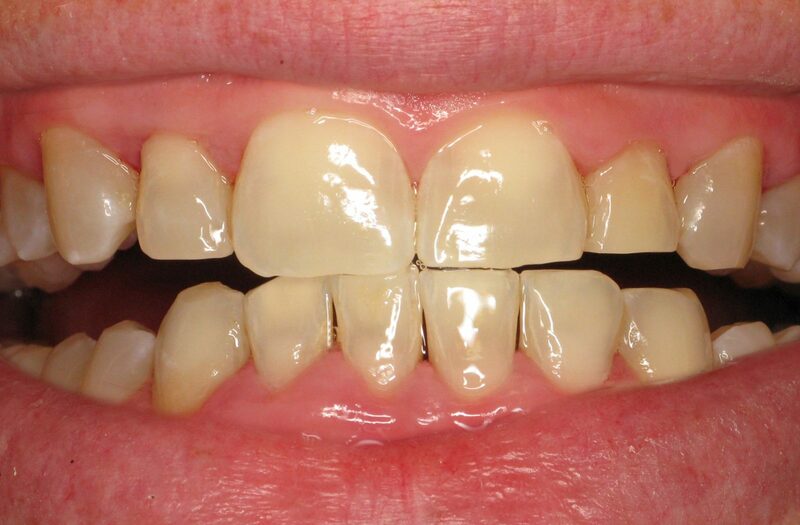 Flap therapy may sometimes be accompanied by minor osseous (bone) shaping or removal in order to ease tissue positioning, facilitate home care, and simplify your maintenance appointments. 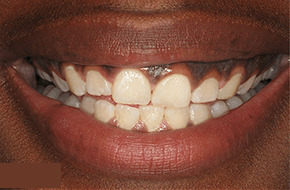 After surgery, the gum is repositioned and sutured in place. 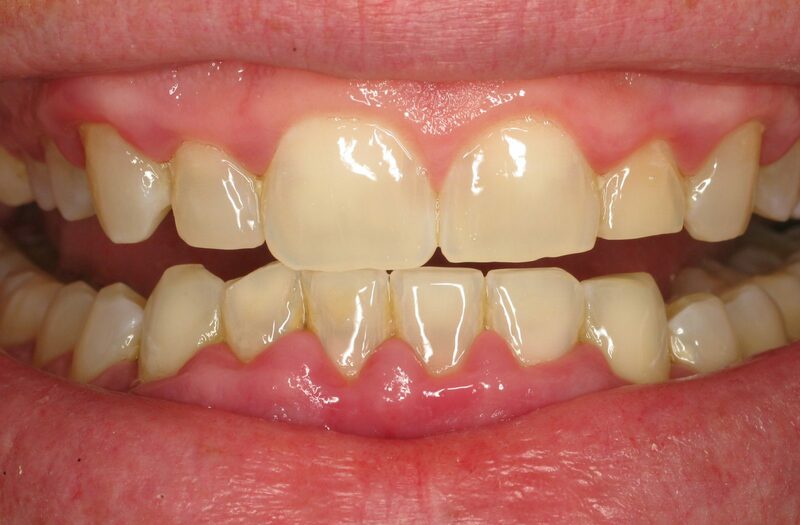 Guided tissue regeneration (GTR) involves the use of a biocompatible membrane material, often in combination with a bone graft, that promotes the growth of lost tissue and bone around your tooth. 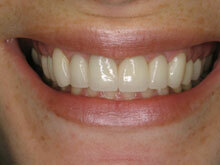 Not every case is suitable for grafting so ask your dentist or Dr.’s Nejat if this procedure can benefit you. Read more about Guided Bone Regeneration. 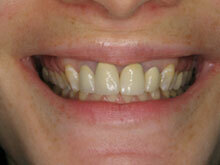 Read more about Guided Tissue Regeneration.